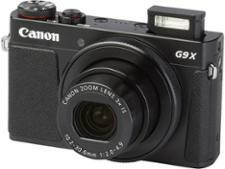 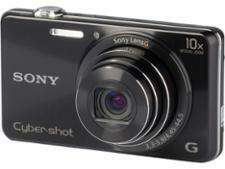 Sony Cyber-shot DSC-WX220 compact camera review - Which? 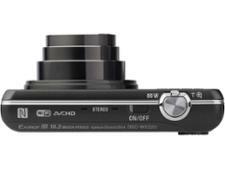 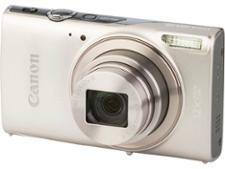 The Sony Cyber-shot DSC-WX220 is a compact camera with an 18.2-megapixel sensor, 10x optical zoom and HD video recording. 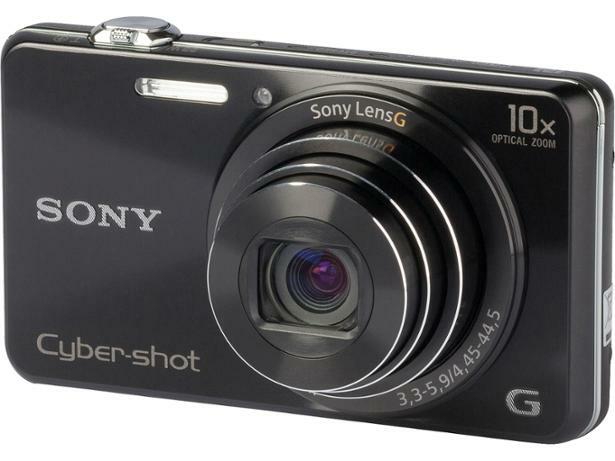 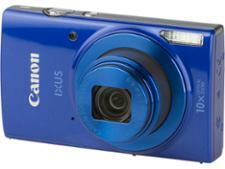 It sits on the cheaper end of Sony's Cyber-shot range with the aim of offering good quality photos without breaking your camera buying budget. 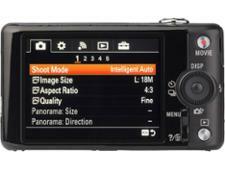 Our test lab delivers the verdict on its photographic quality.